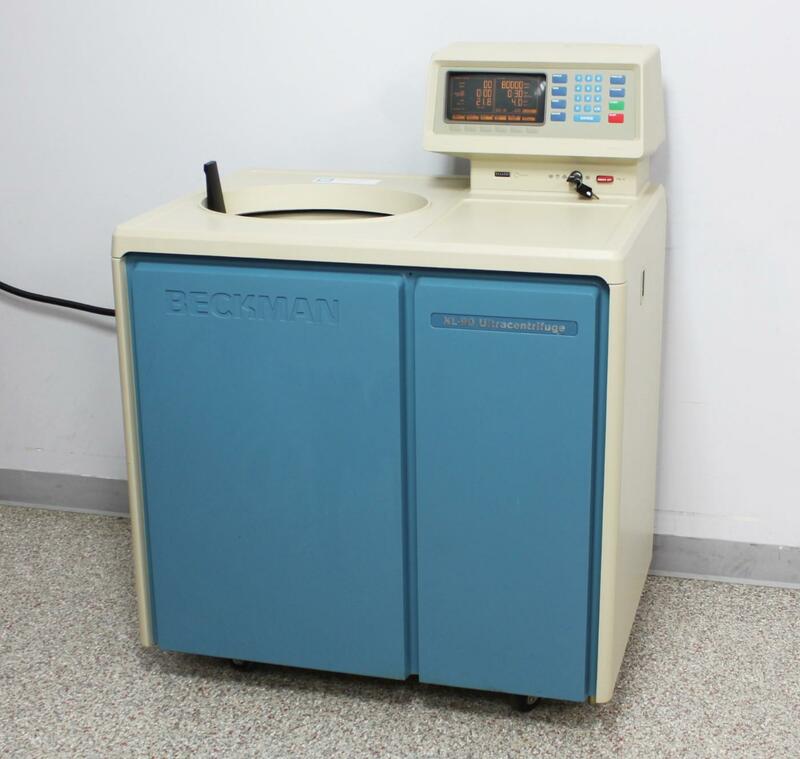 Beckman Optima XL-90 Ultracentrifuge Floor Centrifuge 90K RPM 355896 XL90 . New Life Scientific, Inc. Tested 80,000 rpm. No Rotor. Includes 90-Day Warranty. have no doubt it will reach this maximum speed. need a rotor rated for that speed if you wish to process samples at this maximum rpm. Want to add a rotor to your XL-90? in stock so please don’t hesitate to contact us about adding a rotor to your purchase. the only part that isn’t working as it needs a new ribbon. speed when paired with a rotor rated for 90,000 rpm.